Have you always been curious about your home energy usage, but have never been able to work out exactly how much you’re wasting? 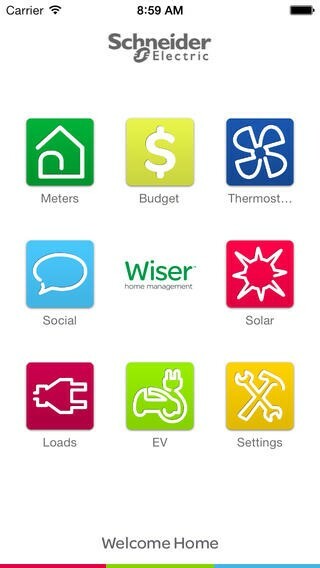 Thankfully there are a number of versatile apps available on the iPhone that will provide you with precise and informative readings of all your households’ energy outgoings and will give you the opportunity to save more money than ever before on your energy costs! If you struggle to understand how much energy you’re using on a daily basis, then look no further than this Energy Management System from Wiser. This app has been created to give consumers the opportunity to take full control of the amount of energy they’re using in their home. Through a series of infographics ranging from solar energy usage to budget usage, you will have a greater insight than ever before due to this app making your energy usage visible. Are you guilty of leaving your tap running for longer than it needs to be? The Water Use Calculator, from the National Ground Water Association, provides you with answers on your water usage as well as providing you with handy tips on how to keep it to a minimum. From dishwashers to showers, it’s extremely difficult to monitor how much water you’re using in your home, but with this handy app all your concerns can be put at ease. 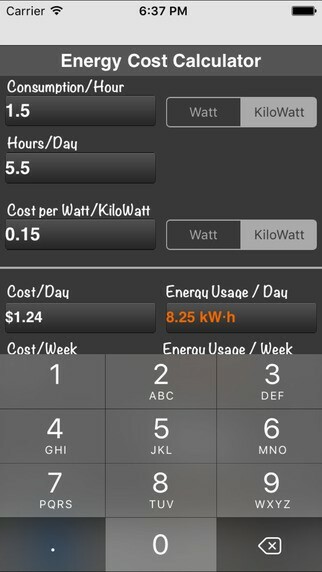 One of the most straightforward and useful energy efficiency apps on the iPhone, Meter Readings helps you save money with accurate monitoring of your household energy. Within seconds of entering your meter reading into the app, you can view how much your energy usage is costing you per day, how your previous readings have fluctuated and you can even export your readings as a CSV file so you can keep a record. UK users can even enjoy the benefit of comparing their outgoing spends to the rates of energy suppliers in the local area! If there was ever an app to keep you on your toes, then it’s got to be the JouleBug app from Cleanbit Systems, Inc. 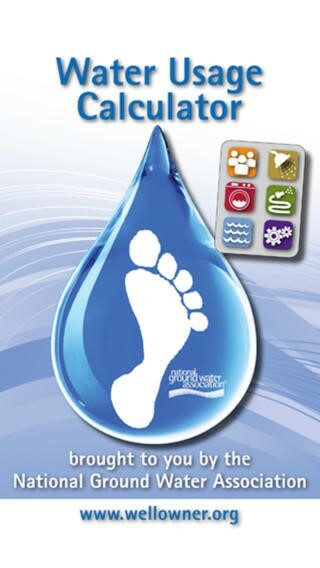 The app provides you with the challenge of completing many sustainability actions for which you can earn achievements. For each tip you are helped along the way with informative how-to videos and links with further information. 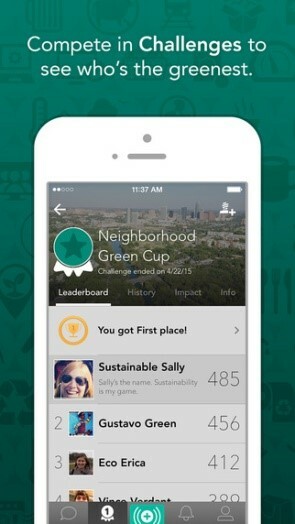 This app certainly brings a competitive edge to sustainability. 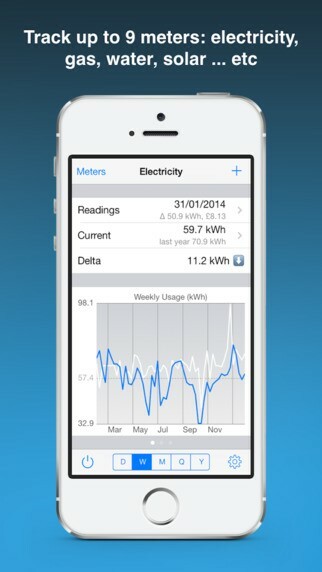 For those of you with plenty of electrical equipment in your home, then this is without question the app for you. Operating costs are a concern for many households and there’s nothing worse than a costly bill springing up at you out of the blue! By downloading this app you can simply calculate your daily, weekly, monthly or yearly operating costs and energy usage for your household so you’re always one step ahead of the supplier! 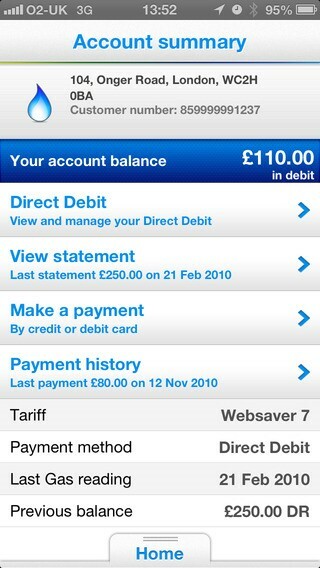 For those who are currently with or considering this supplier then their app is certainly worth downloading. Currently standing as the UK’s highest-rated energy application, this app gives you the platform to not only monitor your energy usage but you can pay your bills at the touch of a button! 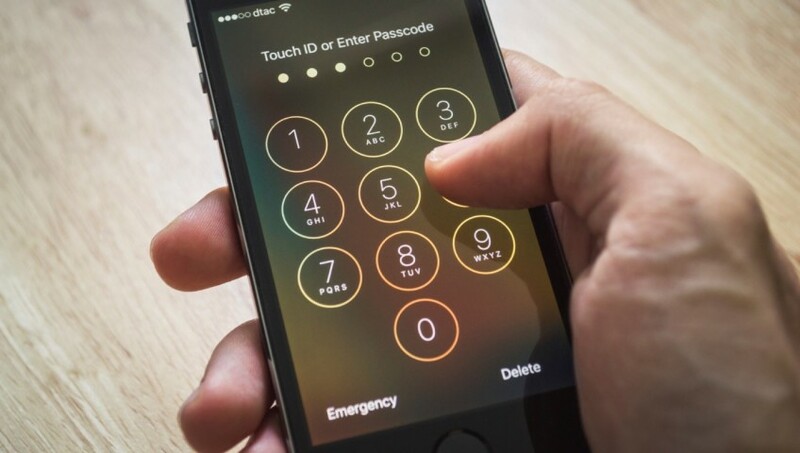 This app is convenient in the way it caters to its customers, from allowing you to make emergency calls from your app to keeping all your personal information safe and secure. 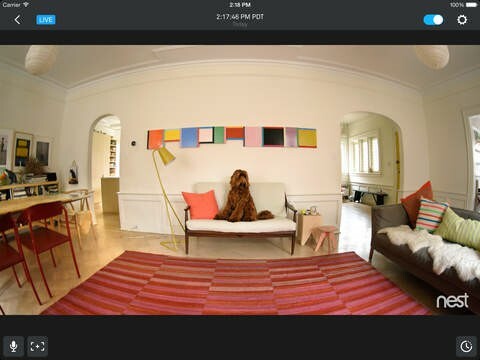 An app that allows you to stay in control no matter where you are, Nest Mobile from Nest Labs is extremely handy when it comes to surveying your home. What’s so unique about Nest Mobile is that it has three core features: Nest Learning Thermostat, Nest Protect and Nest Cam and Dropcam. Collectively this app gives you the chance to amend thermostat schedules, receive alerts when temperatures inside your home reach an extreme level and a Dropcam that allows you to monitor all the on goings in your home when you’re elsewhere.